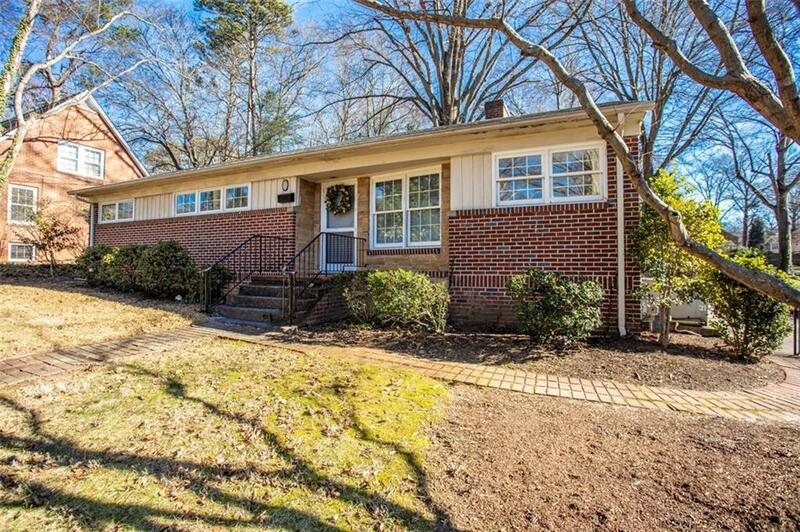 Absolutely charming brick ranch home in desirable Oakwood area! Large living room with built ins and fireplace. Bright and sunny kitchen offers ample cabinet & counterspace and is open to a great dining area. Three large bedrooms. Large full bath w/ subway tile. Carport and a wonderful, level, large backyard! This home has been lovingly maintained and is centrally located to downtown Hickory, shopping & dining! A MUST SEE!